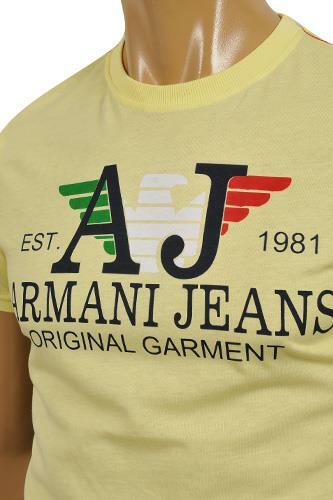 With signature ARMANI JEANS style, this ARMANI JEANS Men's Cotton T-Shirt goes from standard to stand-out. 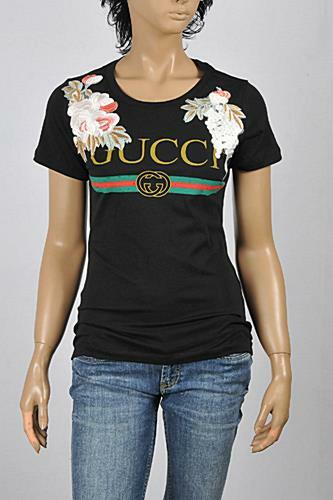 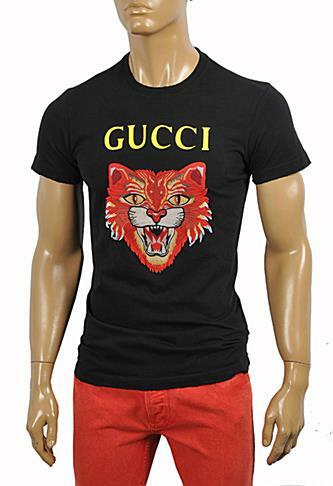 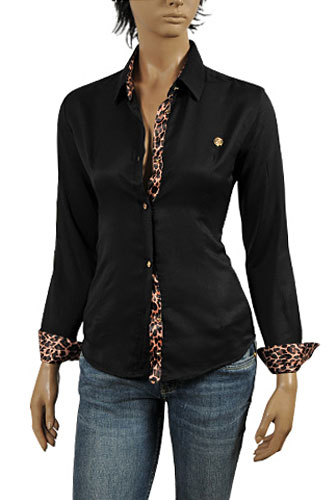 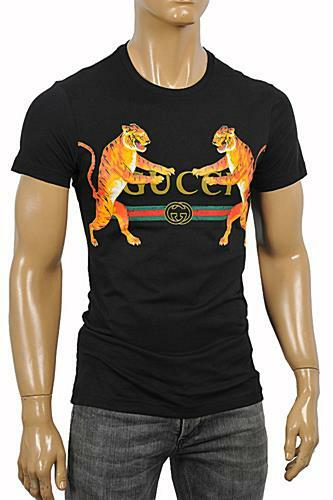 It features round neckline and a stunning logo printing on the front screen. 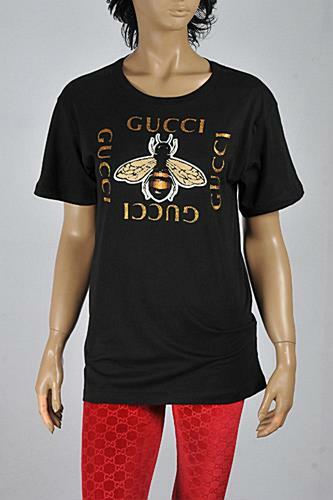 As the supply is severely few for this collection, don't miss your chance to obtain this much sought after piece. 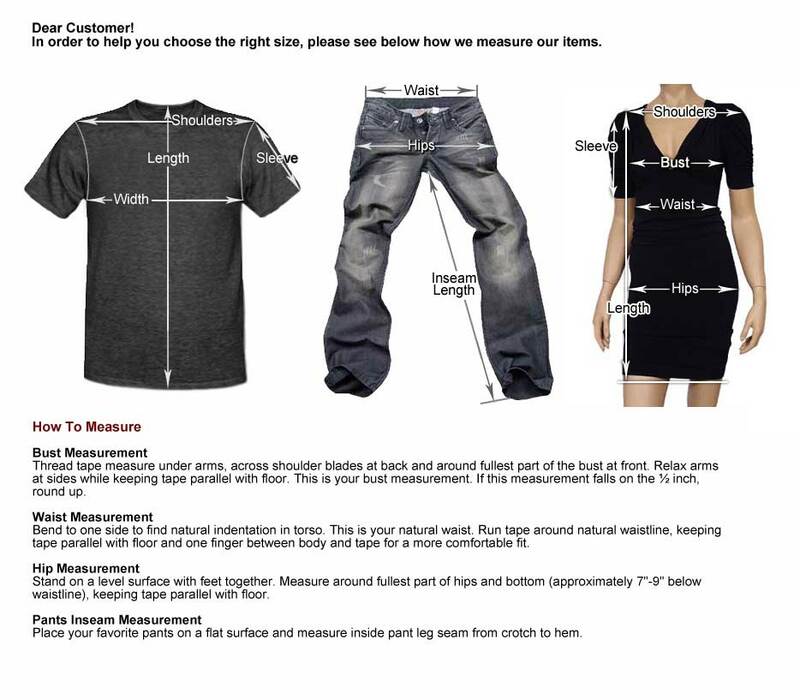 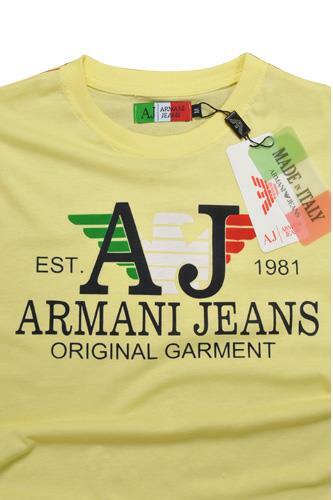 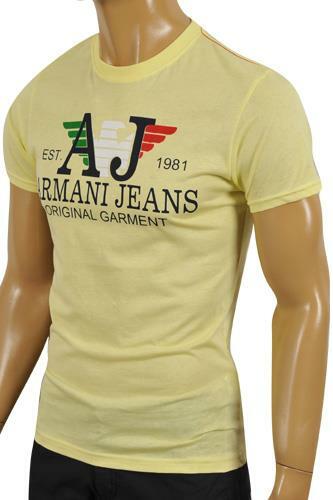 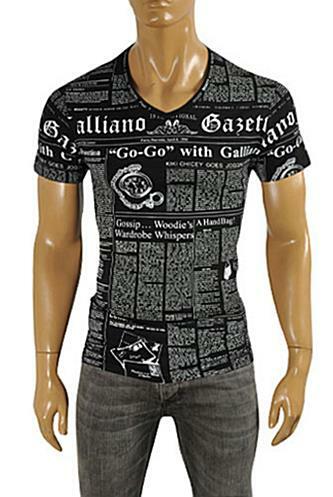 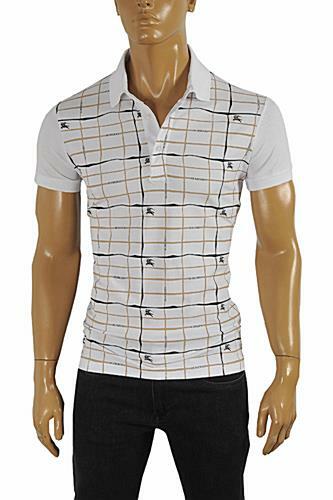 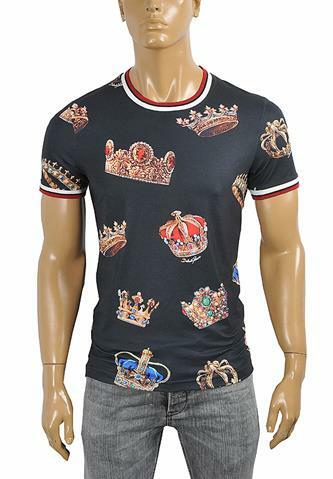 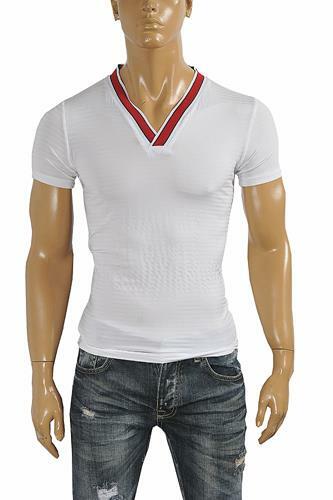 This ARMANI JEANS Men's Cotton T-Shirt is made of 100% cotton.